By Nancy Young in Gifts. Updated on April 9, 2018 . It’s never a bad time to give yourself or your web designer friends a treat! If you’ve ever wondered what to get the creative person that seems to have everything, then this showcase of 20 cool gifts for web designer in your life would give you a few fresh ideas. The prices vary from $10 to $100, so everyone should find something to fit their occasions (and their pockets). 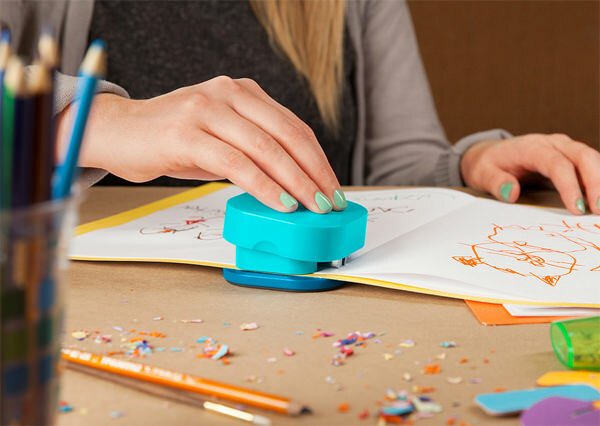 Here, you will find awesome old-school paper notepads, luxury wireless speakers, colorful cup stands, useful wire organizers, educational games for a big company that feature typography and color palette, and many more! 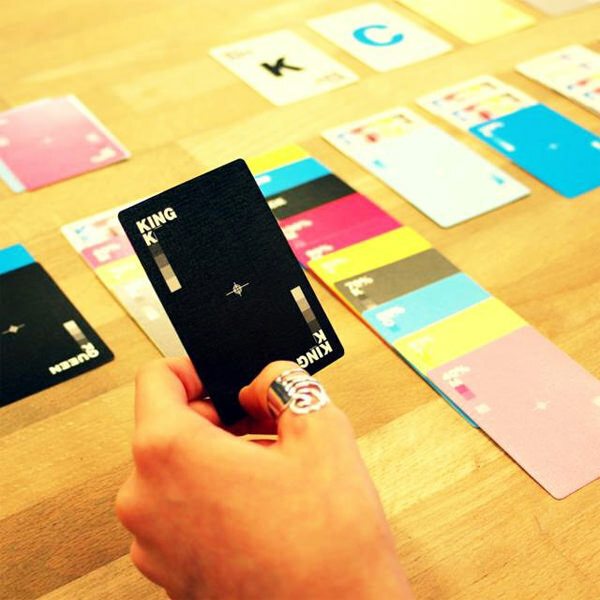 The cards are made up of four colors: Cyan, Magenta, Yellow and Black. All these colors are featured in 10 different shades showing the different level of opacity of a particular color. A perfect gift for the graphic designer who deals with colors day in and day out. Check out the stache on that cup. No, seriously. 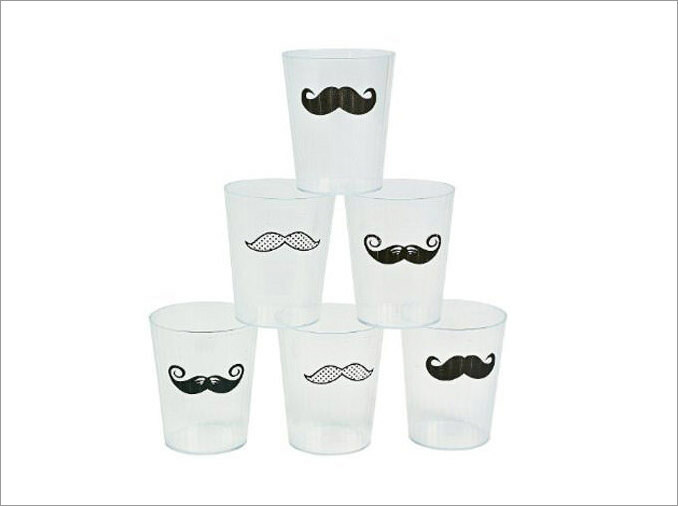 These are party shot glasses with mustaches. The hipster glasses perfect for any designer’s party! 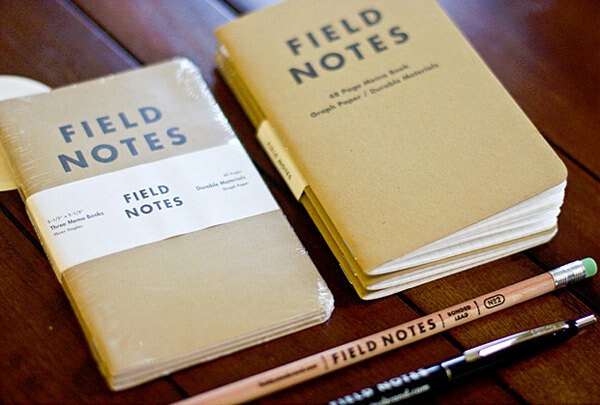 Inspired by 1930s American agricultural memo books, these Field Notes notepads are unassumingly beautiful and a well-crafted to-do pad to take with you on the go. Never lose an idea again! This iPad sleeve is made of environmentally friendly materials. It has a functional front pocket for headphones, cables, or even for your necessities like keys, minimalist wallets, etc. It would not scratch your device like a zipped case and gives you faster access to your precious iPad. 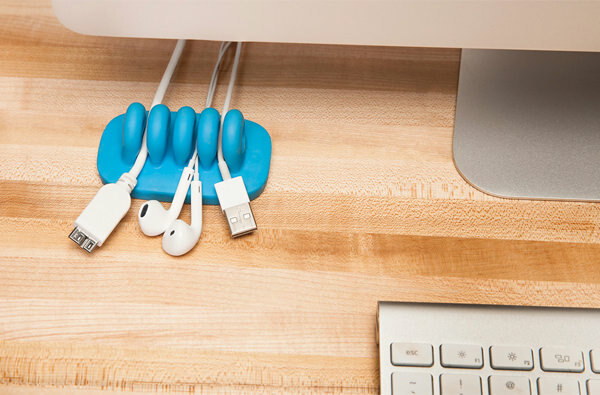 This cool desk organizer has five rubber grips with four slots each of which can hold the ends of several cords. An ideal solution to tidy up the cables scattered around in a mess all over your design workstation. This dashboard features a customizable 4-dial barometer to keep track of what is important to you. You can use your mobile phone to personalize the dashboard. The dashboard will then show info on things like how traffic conditions are, the weather, calendar events, email, social updates and more. These funny wooden clips in the form of a cute pig and a hedgehog are made of high-quality samak. They can be use to hold notes, photos, recipes, messages, memos and more. 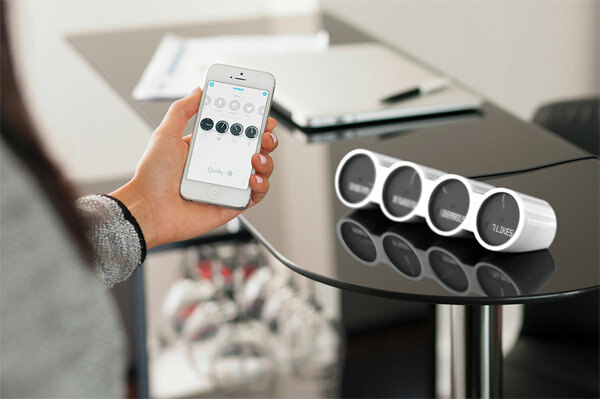 This fantastic iPhone dock has an elegant design and can charge two devices at the same time. Moreover, you can wrap the cable around the dock so it does not sprawl all over your work desk. You may think that this is just a jar for pencil shavings but aside from being a great desk decor item (especially when you have a lot of differently colored pencil shavings in there), it is a great way to measure how many pencils you have worked through in your projects. The "Quick Brown Fox Jumps Over the Lazy Dog" not only contains every letter in the alphabet, but this particular version is a memory game focused on typography. It tells you about the evolution of type design and helps you learn the main typographic terms used these days. The stapler is reinvented! Remember how you can never stapler paper at a place further than the stapler can reach? Well this, stapler with a detachable base is the solution you wish you had thought of. You can even stapler posters or cardboard! 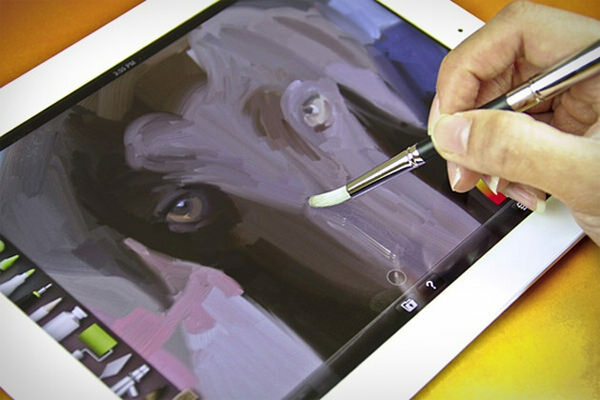 Inspired by a traditional brush, this stylus is made to give you the capability to paint masterpieces on the iPad. It can be used for most touch screen devices. For more stylus designs, check out: 15 Extraordinary Stylus Designs For Designers And Artist. SlateGo is a unique board for notebooks with a size perfect for those who need to travel a lot. You no longer have to worry about your laptop burning your thighs or knees off; this lap desk has special holes for better airflow and a spot for your phone and keys. Want to a customizable watch? 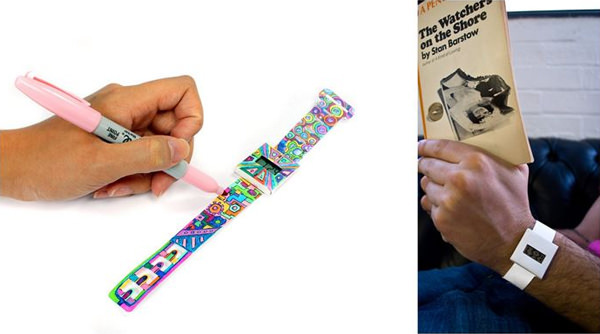 The Paper Watch will let your personality shine like a diamond. It is basically a digital watch, with a paper strap. You can design the paper strap in whichever style, design, color or pattern you like. If you have a friend who has a really bad sense of time, this is perhaps the best watch to give to them. Get a mini version of you to put on your desk. Create a customizable cardboard version of yourself, down to what your hairstyle, facial expression, and clothes look like and get yourself printed, folded, and slotted together in a matter of minutes. Ta-da! This awesome notepad has 70 sheets of 4" by 8" sustainable paper, printed with soy and vege-based ink, and cardboard backer. 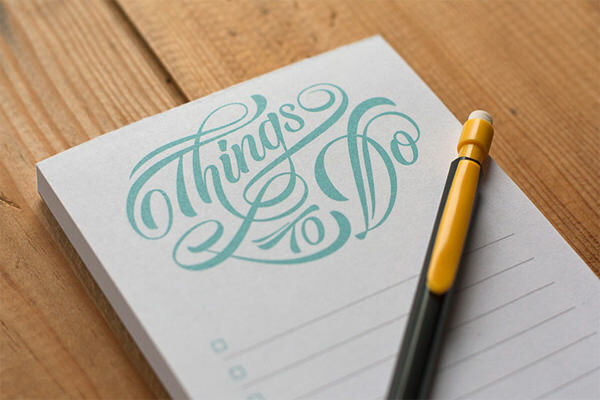 Each of the pages can be used as a to-do list for every day tasks. If Evernote is not for you, there is no shame to go back to paper. Each set of multipurpose pebbles comes with two pebbles in different colors. You can use it to lift your iPhone, tablet or laptop above the table, keeping it cool. As these pebbles are made of platinum silicone, they’re non-slippery and also heat-resistant. Like to use styluses on your touchscreen devices? Here is a cute one in the style of a cursor, a real big one. There is also a gloved finger pointer version. Both come with magnets that let you stick it to a metal surface to prevent it from pulling a disappearing act. SWITCH is a three-way portable Bluetooth speaker. It allows you to make conference calls, charge the phone and wirelessly enjoy a majestic sound experience. The black and gold colors provide an elegant and unique finish to the speaker. These stained coasters would definitely add color to your tabletop. A set consists of four coasters in bright shades of blue, green, yellow and purple. Add some color to your life!